A variety of topics will be covered, interviewing guests locally and across the county --- 2014 will feature exciting new shows about cancer, the environment, networking, entrepreneurs, and special broadcasts with special guests Book authors, doctors, small business entrepreneurs, and so much more! Hummingbird Wealth Management wraps up a 5-show series of interviews! 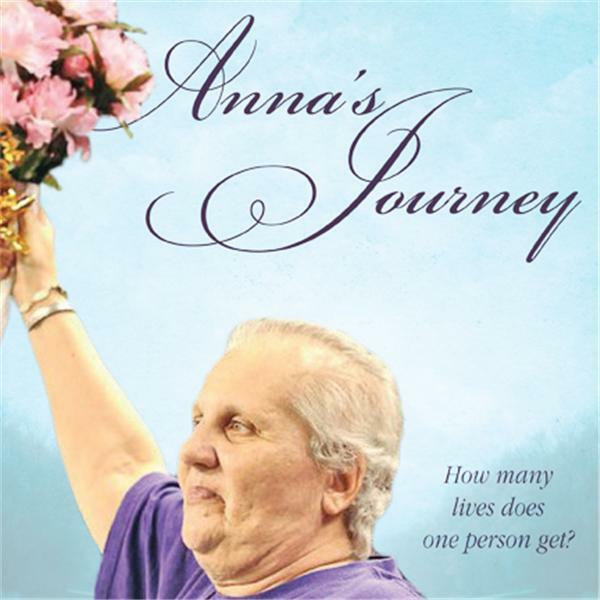 Anna's Journey - what's happening and when? Let's see what's in store now! What is gluten? What grains are healthy? How do we relate to our foods? Samantha A. Cole joins Anna's Journey to discuss BOOKS! What do you know about "gut health" and healthy eating? Want to know more? Eileen Thiessen, Plexus advocate, shares some awesome info about having a healthy "gut" that will improve our overall health. Join us to hear more details about the who, what and why of a healthy stomach and digestive tract. Laura Johnson shares more tips and information about managing our wealth... the money we earn... save... spend.